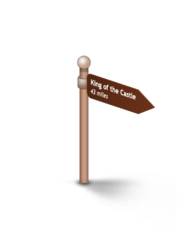 Explore Kenilworth Castle before enjoying the Regency town of Royal Leamington Spa. Venture on to Warwick on the River Avon. Take in the historic Charlecote Mill before arriving at Stratford-upon-Avon, home of William Shakespeare. Enjoy Ragley Hall and the market town of Alcester. Soak up historic Coughton Court before finishing at Henley-on-Arden. 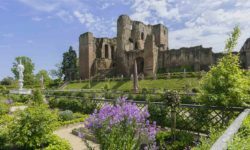 Immortalised and romanticised by Sir Walter Scott in his early 19th century novel, Kenilworth is probably one of the finest ruined castles to be seen in Britain today. The town’s Abbey Fields have ruins of the historic Abbey and the High Street has some fine old buildings. Just out of town is the magnificent Stoneleigh Abbey. 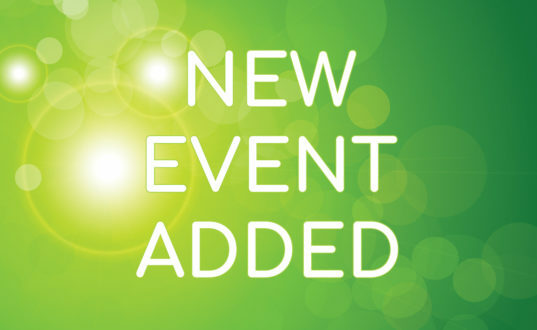 Head for the Royal Pump Rooms to learn about the history of the town and the spa. Then wander the wide streets with the Regency buildings adding a touch of glamour to the many independent shops before relaxing in the towns vast parks like Jephson Gardens or Victoria Park. Famous for its castle surrounded by 15th and 16th century half timbered buildings with highlights being the Lord Leycester Hospital and Masters Garden. 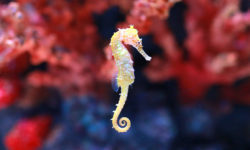 Also visit the St John’s Museum or the Mill Garden at the end of Mill Street with its lovely setting by the River Avon. If you fancy a flutter Warwick Racecourse hosts many jump meetings. Charlecote is a piece of living working history, dating from 1752, and one of only a small handful of surviving commercial working watermills in the UK. Producing traditionally stoneground flours through French Burr Stones every weekday (when the water levels allow). The mill retains all the atmosphere and charm of a mill run in Victorian times. 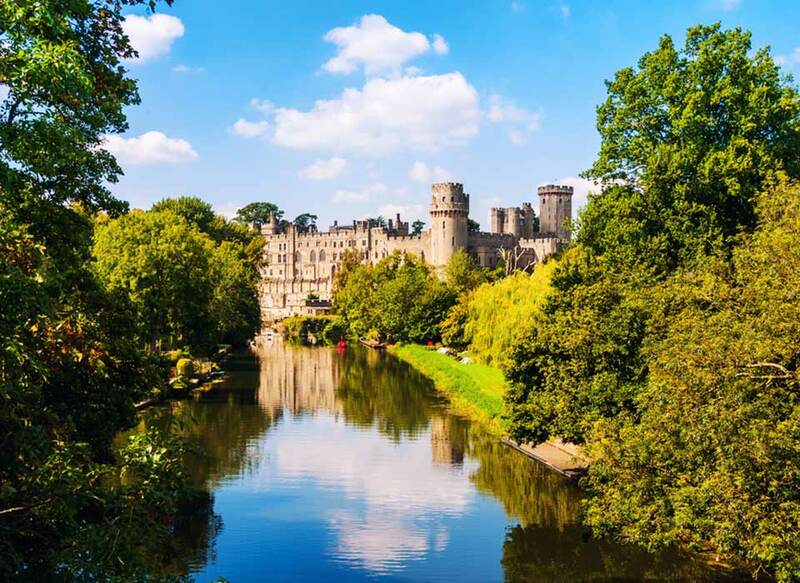 A medieval market town made famous as the 16th-century birthplace of William Shakespeare. 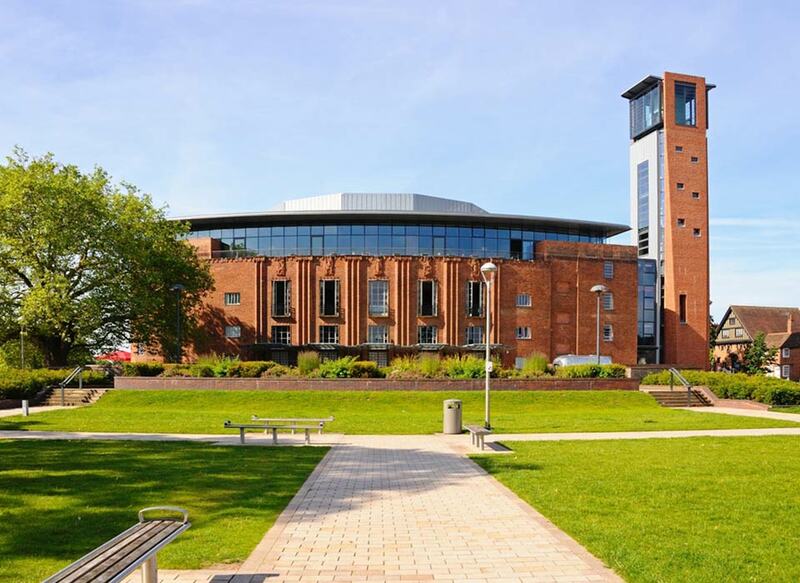 The Royal Shakespeare Company performs his plays in the theatre on the banks of the River Avon. There are several historic houses linked to the writer and his wife. Elsewhere in the historic centre, many shops and pubs occupy Tudor-style houses. Ancestral seat of the Hertford family for over 300 years this magnificent Palladian mansion is set in formal gardens and views created by Capability Brown and then set in thousands of acres of its own estate overlooking unspoilt Warwickshire countryside. A the quintessential English market town, an architectural gem, set in the attractive, rolling countryside. Situated on the River Arrow, its medieval street pattern survives almost intact, along with many ancient properties including the wonderful church of St Nicholas with its 14th century tower and the early 17th century town hall. An English Tudor country house with a long crenelated façade, at the centre of which is the Tudor Gatehouse, dating from 1530. This gatehouse has hexagonal turrets and oriel windows in the English Renaissance style and is the oldest part of the house. One of the oldest market towns in England. The one mile long High Street contains over 150 buildings of historic interest many used as shops, restaurants and hotels. Notable among them is the timber framed Guild Hall. In the centre of the town is the old Market Place, with the remains of the 15th century Market Cross, one of the few still existing in Warwickshire. Start at the impressive Kenilworth Castle, one of Britain’s finest ruined castles, whilst close by you will also find Stoneleigh Abbey. 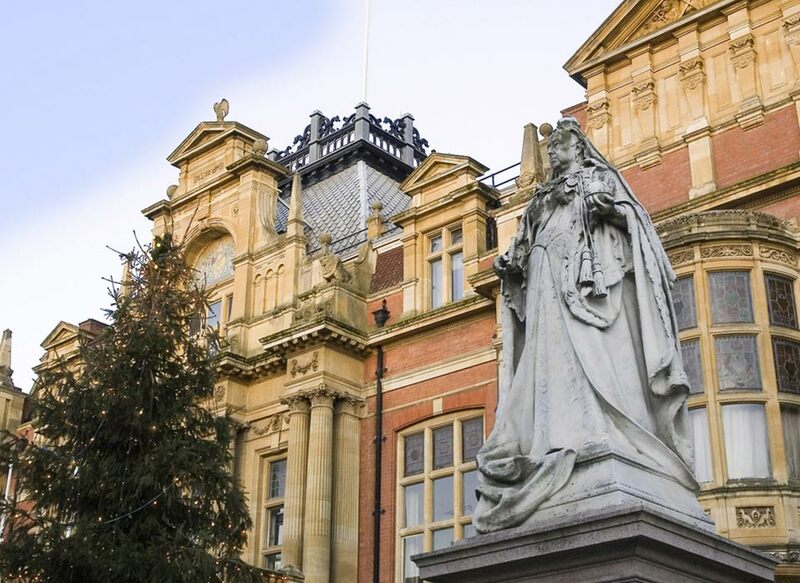 Move on to Royal Leamington Spa to enjoy the architecture of this Regency town. 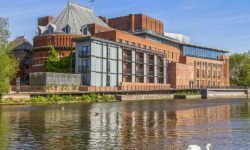 Warwick, set on the banks of the River Avon is a trip back in time with its half timbered buildings and relaxed atmosphere. Take in the working history at Charlecote Mill before arriving at Stratford-upon-Avon to explore all things Shakespeare. 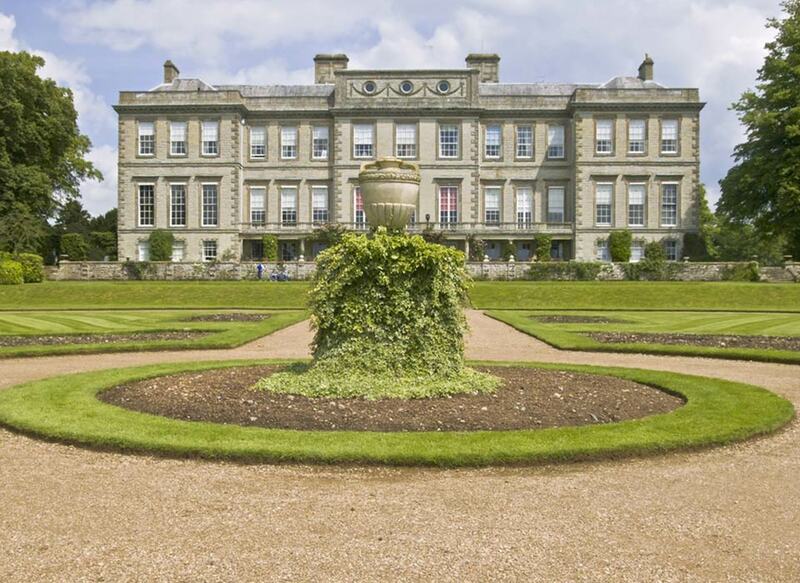 Enjoy the grounds of Ragley Hall before arriving at the market town of Alcester. Take in the history at Coughton Court before finishing at historic Henley-on-Arden. 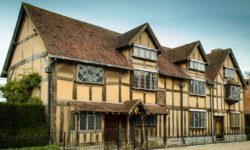 Walk in the footsteps of the bard, probably the world’s most famous author. See the fabulous green and rolling countryside of Warwickshire and the flowing River Avon. Maybe take in a play performed in Stratford by the Royal Shakespeare Company. 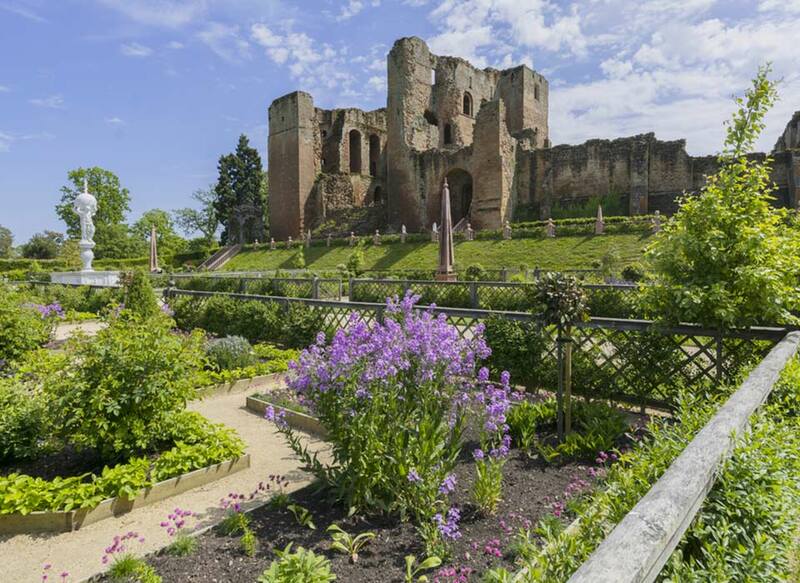 The county is home to two of the finest preserved castles in England, Kenilworth and Warwick. Kenilworth, immortalised by Sir Walter Scott, creates a lingering wistful impression of a bygone age. 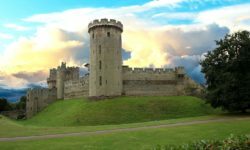 Warwick allows the visitor to relive the Tudor period with daily shows enacted in the grounds. 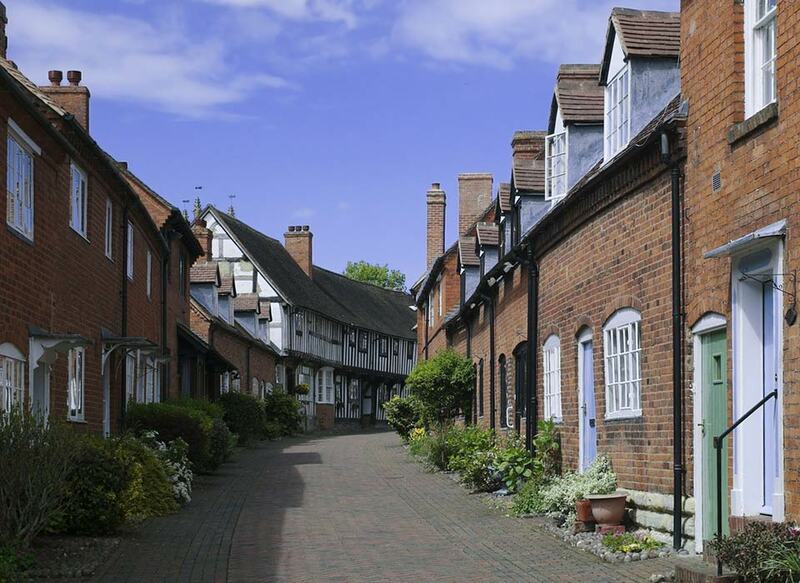 Although popular with tourists there are so many historic buildings in the area that you can just soak up the atmosphere, indulge in some sight seeing and people watching from the many shops, restaurants and pubs occupying half timbered or Georgian stone buildings in Kenilworth, Leamington Spa, Warwick and Henley in Arden.